For over 30 years now, Perfect Upholstery provides high quality upholstery services. If you're in Miami, Fort Lauderdale or the surrounding areas in South Florida, feel free to stop by our workshop in Davie. We understand your need to keep your vehicle looking its best at all times. This is why, if you are looking to update the look of your car, boat or motorcyle, our experts can help you out! 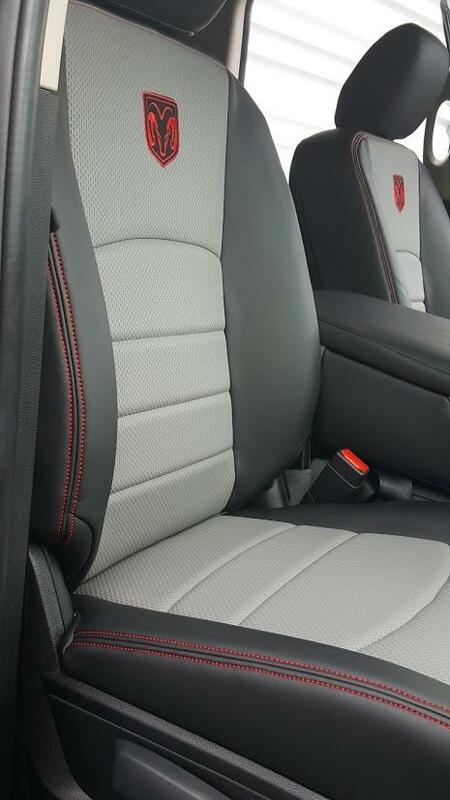 Here at Perfect Upholstery, we can create the perfect interior look for your vehicle. With a highly qualified team by our side, our designers can breathe life into your dream project. You will rest assured knowing that with 30 years of expertise behind us, we have enough experience in this field to handle any upholstery project that you may have. Whether you are looking for a new look or need upholstery repair services, get in touch with us today. Whether you own an antique or a sports car, we can certainly do the necessary to help you achieve the look that you need. 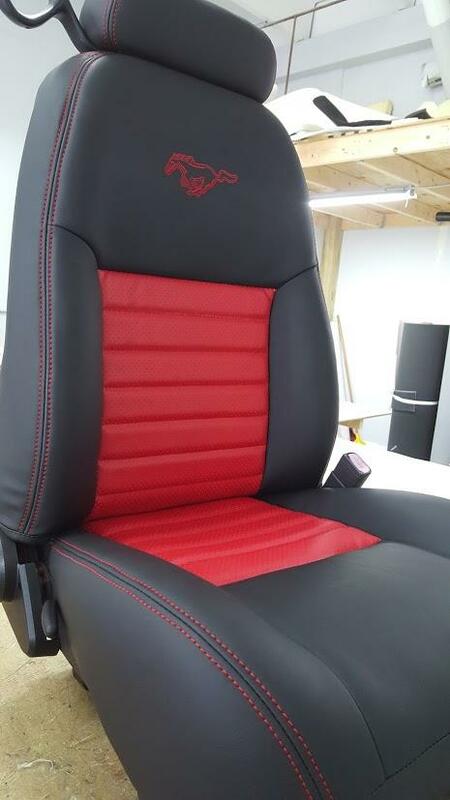 Here at Perfect Upholstery, our designers are committed to serving our customers with excellence and you can rely on them to give the interior of your conveyance a highly stylish makeover. Our professional designers can take care of your upholstery needs.